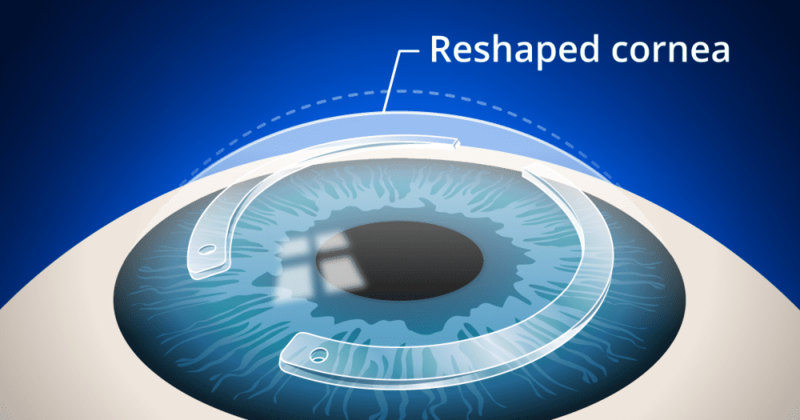 As we all know, with age the crystalline lens stiffens and loses elasticity thereby losing accommodative focusing power resulting in presbyopia. All of the currently available remedies are compensatory rather than corrective. With EV06 clinical study from Encore Vision a new and novel biochemical approach may be at hand. It has been well documented that fluid flows freely in the lens fibers of young individuals. With the aging process this flow diminishes due to oxidative effects leading to increased disulfide bonding within the lens fibers. Researchers have determined in animal studies that when a novel topical drop of EV06 is applied to the eye that it passes into the anterior chamber where it can be absorbed by the lens and eliminate the stiffening disulfide bonds in the proteins of lens fibers. 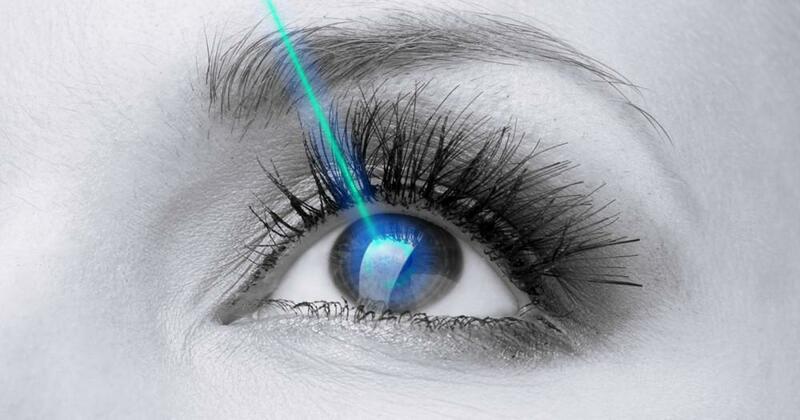 What is EV06 Ophthalmic Solution? EV06 is a 1.5% Lipoic Acid Choline Ester that targets a biochemical cause of presbyopia, believed to be associated with an increase in the formation of disulfide bonds between the crystalline proteins within lens fiber cells. EV06 is intended to increase lens flexibility by breaking these bonds, thereby restoring elasticity, allowing the lens to focus on nearby objects. EV06 is a pro-drug that penetrates the cornea and is subsequently broken down into lipoic acid and choline, two naturally occurring substances. The lipoic acid in EV06 is reduced to dihydrolipoic acid in lens fiber cells and is responsible for breaking the disulfide bonds, therefore increasing lens flexibility. Administration of EV06 may potentially halt or reverse the stiffening that occurs, allowing the lens to maintain or regain its ability to accommodate. The Phase I‐II prospective, randomized, double‐masked, multicenter study examined the safety and efficacy of EV06 compared to placebo over 90 days for the treatment of presbyopia. 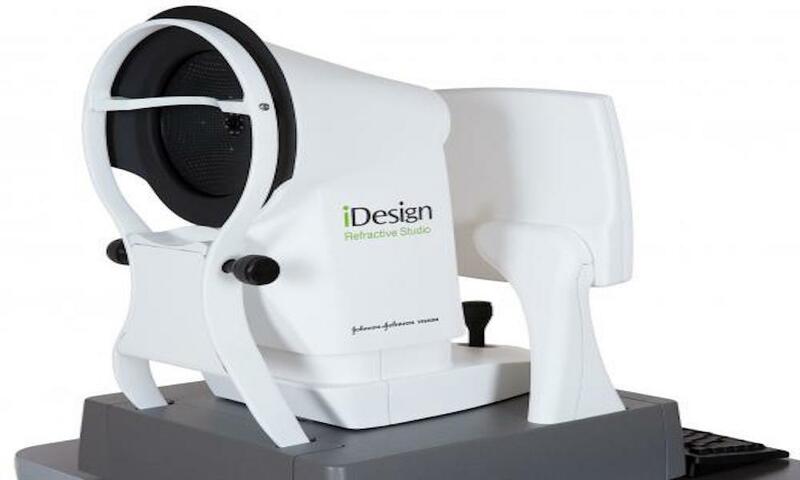 Four sites across the United States enrolled a total of 75 subjects between the ages of 45 and 55 with distance corrected near visual acuity (DCNVA) worse than 20/40 and best corrected distance visual acuity (BCDVA) of 20/20 or better in each eye. 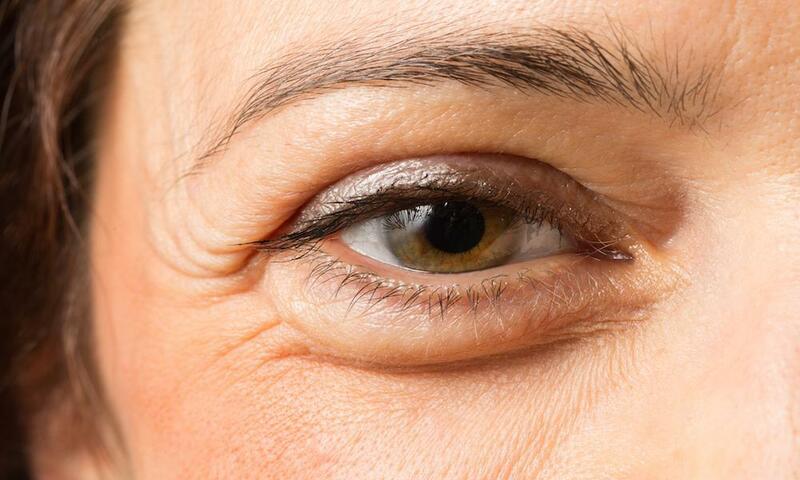 The study population included emmetropes myopes and hyperopes. Subjects were randomized 2:1 to receive EV06 or placebo. Mean change in DCNVA and BCDVA was evaluated throughout the study, along with additional secondary outcomes. After 3 months of twice‐daily treatment with one drop of EV06 (n=50) or placebo (n=25), subjects in the EV06 group demonstrated improvement in all distance corrected near vision acuity (DCNVA) efficacy measures. By Day 91, 82% had 20/40 DCNVA or better in the EV06 group compared to 48% in placebo. Similarly, 60% of EV06‐treated subjects had 20/32 DCNVA or better at Day 91 compared to only 24% in placebo; the baseline value for this measure in both groups was 8%. EV06 was very well tolerated in the study population, with an average comfort rating of 3.0 (scale of 0‐ 10; 0=very comfortable). This was comparable to the placebo group, which had an average comfort rating of 2.7. 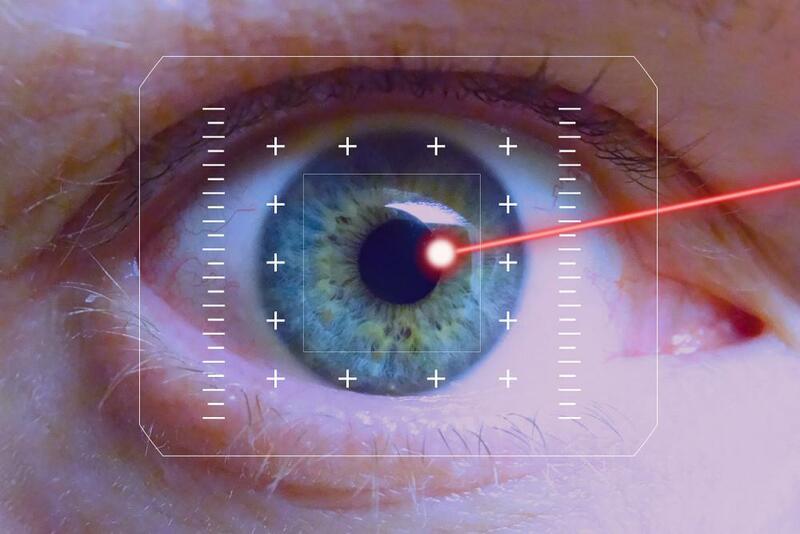 There was no change in best correct distance visual acuity, and no subjects discontinued the study due to adverse events, safety concerns, or tolerability.